My fitness journey started when I gained 60 pounds. 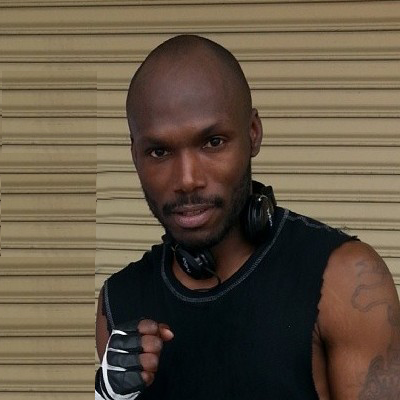 I joined a boxing gym in order to lose the weight. Next thing I know I was coaching other fighters plus teaching Group X classes. At 35 years old I was competing at a national level in amateur boxing. So after 31 fights I decided to retire to become a fitness instructor. My certifications are TRX suspension, RIP trainer group, personal training, Group X training, Pilates Mat – Level 1 and soon to be Pilates Mat Level 2.